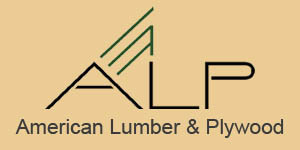 Since 1994, American Lumber and Plywood has supplied customers from coast to coast with plywood, OSB and lumber products. Our customers don't buy from us because of our good looks, (in short supply around here); they buy from us because we are honest, on time and cheaper than the other guy. Cut to size plywood and OSB. Refurbished plywood, our specialty, which works exactly like new but, you guessed it, is a lot cheaper. We can provide 4 x 8 sheets in plywood and OSB in rated sheathing, mill cert, shop and reject. You name it, we can deliver it to your yard. 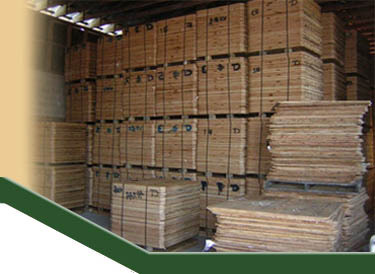 We also buy used plywood in any shape condition or size. Be sure to checkout Wooden Hangers Direct!